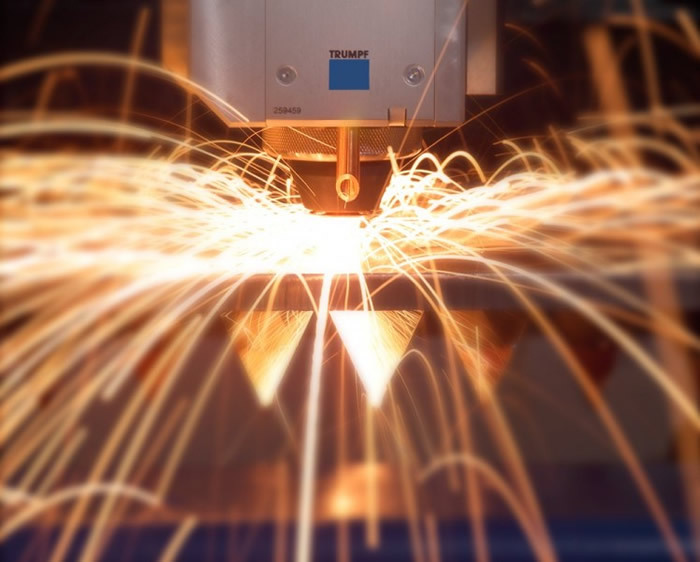 Laser profiling enables us to produce highly complex shapes with great accuracy and speed, providing quick turnaround from initial design through to the final component. 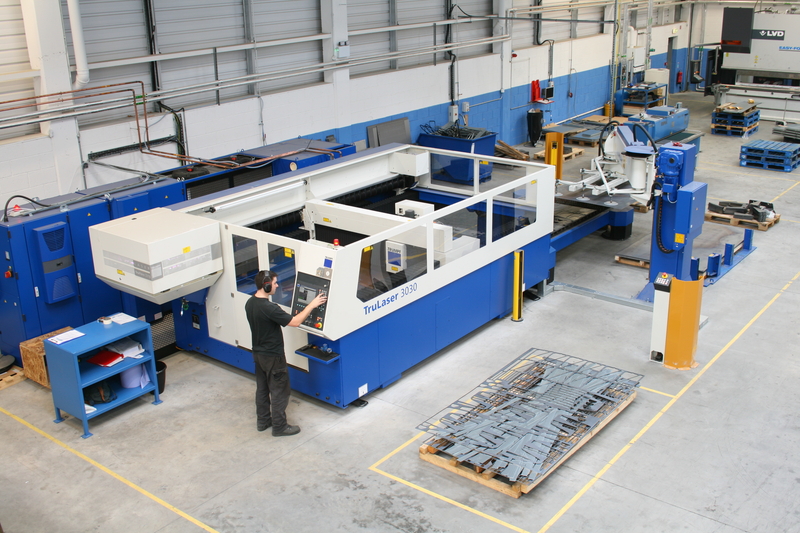 Bolgers has the latest Trumpf laser cutting technology integrated with our CAD software. This enables us to cut components accurately and at speed. Our design team use CAD software to reduce waste through dedicated nested cutting. We provide precision cutting over a range of materials (including Carbon Steels, Aluminium, and Stainless Steels) up to 18mm in thickness. 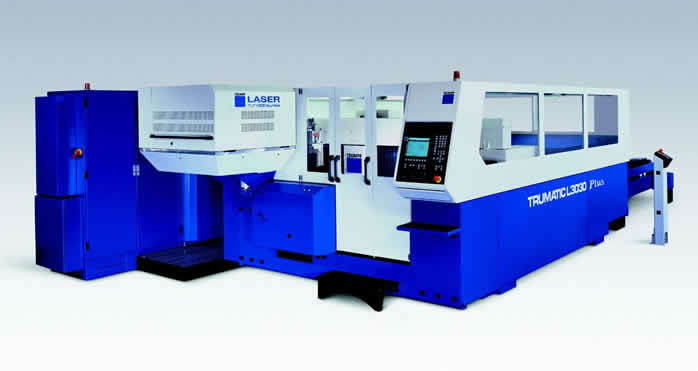 2 x Trumpf Laser cutting centres, offering 3.2 K/Watt. And a max sheet size of 3000 x 1500, with automatic sheet loading and unloading.